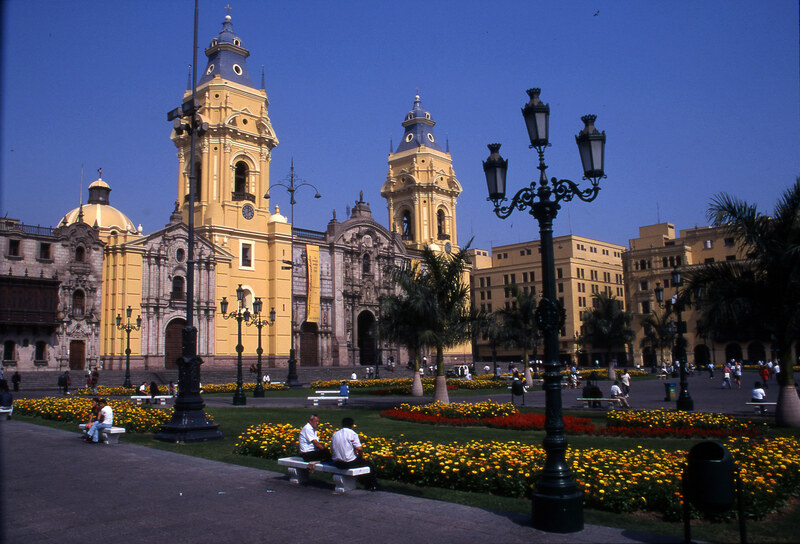 On arrival into Peru we always recommend a night or two in the capital city, Lima, to separate the journey between flights and shake off the jet-lag. Hotel B is a small boutique hotel in the bohemian Barranco district, perfectly located close to the city’s finest art galleries and restaurants. MATE, the Larco Museum and Lima’s colonial centre are all well worth exploring. 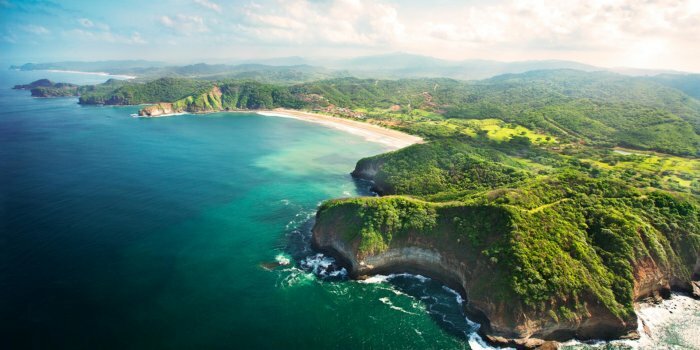 But once your legs begin to tire, steal yourself away from sightseeing to kick back in one of the city’s top cevicherias in Miraflores, enjoying delicious fresh fish and Pisco Sours whilst gazing out over the Pacific Ocean. To experience Lima a little differently, PSA arranges culinary experiences with celebrity chef Penelope Anzamora – food lovers will be in seventh heaven. Fly to Cuzco (1hr20m) and drive straight into the Sacred Valley, a beautiful region of mountains, rivers, remote Andean communities and plenty of adventure. Pisac Market, the ancient Inca fortress of Ollantaytambo and Inca sites Moras and Moray are extraordinary and remain relatively low on tourists in comparison with Machu Picchu. 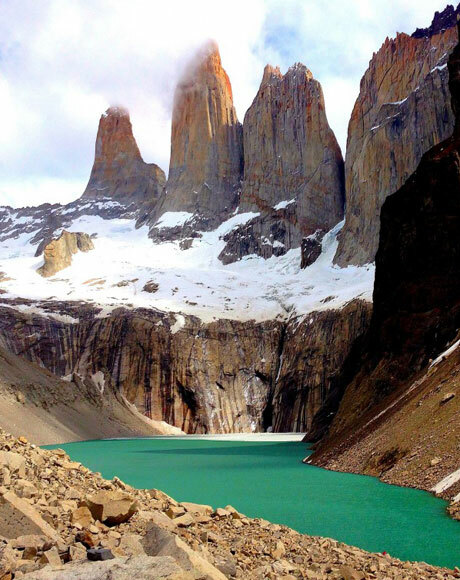 Combine your discovery of the region’s history and culture with outdoor adventures; the beautiful countryside is calling out to be enjoyed and we arrange privately guided mountain-biking, rafting, horse-riding, canyoning and luxury camping to get you into the more remote corners of the region. Sol y Luna is a low-key, luxury hotel with exquisitely designed private casitas boasting sensational views of the Andes. There is nowhere more relaxing, picturesque or luxurious to stay in the Sacred Valley. 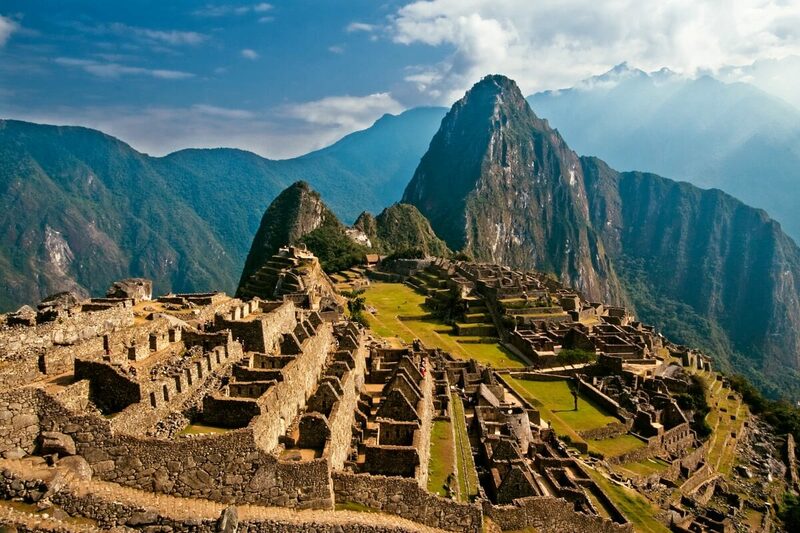 From the Sacred Valley, either take a day hike up to Machu Picchu (1-day Inca Trail), a longer trek through the Andes (this can be any length of days involving exciting rafting, camping and hiking), or catch the luxury Belmond Hiram Bingham train (a fabulous, lavish experience including a 4-course silver-service meal and breathtaking vistas from the observation carriage). You only need one night at Machu Picchu; Inkaterra Machu Picchu Pueblo is the best hotel, made up of spacious adobe casitas tucked away in the Cloud Forest, beautiful orchid gardens and a fantastic spa (particularly spoiling after a strenuous hike). Venture up the mountain first thing in the morning to see the Inca Citadel before the crowd flocks in. With a private guide providing the inside track, you’ll have plenty of time to wander at your own pace and take in the whole site – its extraordinary atmosphere and magnificent ruins are awesome to experience first-hand. At the end of the day, travel by luxury train back to resplendent Cuzco. One of the most beautiful colonial cities in South America, Cuzco is an enchanting maze of cobble-stone streets, striking churches and kaleidoscopic markets. It is archaeologically gorgeous and intoxicatingly chilled-out. We’d recommend at least 3 nights here to explore the city and enjoy its wonderful markets and restaurants. People watching in the Plaza de Armas over a coffee is a perfectly respectable way to while away a few hours, but there’s plenty more to keep you busy. 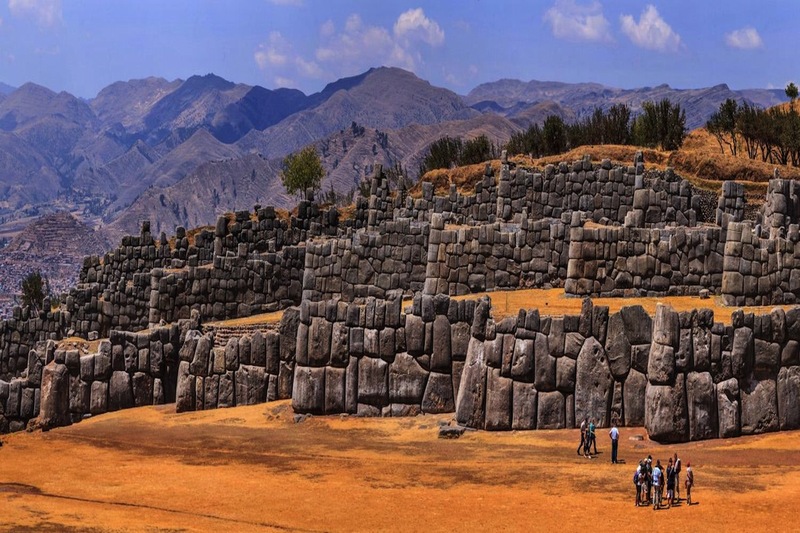 Be sure to visit the ancient Inca fortress of Sacsayhuaman nearby. There are a number of great hotel options in Cuzco, from luxurious 5-star hotels set in restored colonial monasteries, to small, intimate boutique hotels with charming hosts and beautiful inner-courtyards. Built on Inca foundations, Palacio Nazarenas is a historical gem located in the heart of the old town, offering the most pampering stay in the city, with luxurious suites, butler service, a magical inner courtyard, spa, outdoor pool and exceptional restaurant, Senzo. The Belmond Andean Explorer train whisks you away on a beautiful day-long journey from Cuzco to Lake Titicaca, passing ever-changing scenery as you traverse the highest plains of the Andes. You’ll be treated to delicious fine-dining to accompany the mesmerising views, and it’s a much more fun way of travelling than carting yourself to the airport and wasting time at check-in! 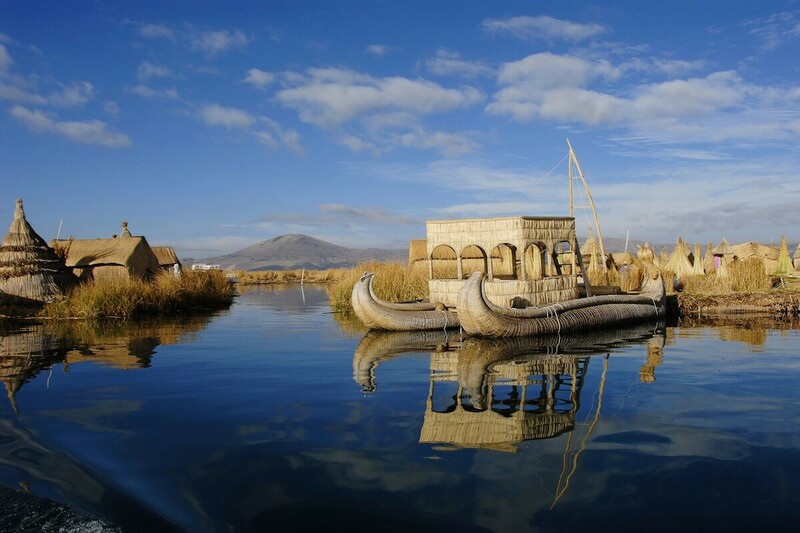 Lake Titicaca is the perfect spot for some R&R after the adventures of the Sacred Valley and Machu Picchu. Sink into serenity on the shores of the lake, staying at luxury lodge, Titilaka. Choosing either a dawn or dusk facing room, you’ll be treated to remote tranquility. Days are spent relaxing in a hammock on the terrace with a good book, or kayaking on the lake, where you can meet traditional communities on the floating islands of Uros and Taquile. From Lake Titicaca, you can either fly back to Lima to head home, or hop back on the train to continue the journey to Arequipa. 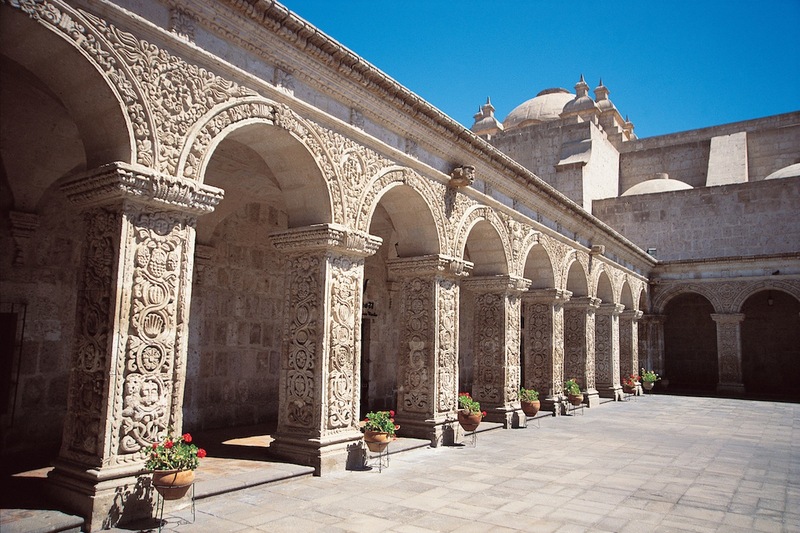 A UNESCO World Heritage Site known as ‘The White City’, Arequipa is surrounded by breathtaking volcanoes. Excursions from here include volcano hiking, exploring Andean villages and visiting the awesome Colca Canyon for hiking, relaxing in hot springs and Condor viewing. Back in the city, the San Camilo food market is perfect for a delicious lunch sampling various local delicacies, and the Monasterio de Santa Catalina is the city’s most beautiful architectural asset. Spend a couple of nights in Casa Andina Private Collection, a gorgeous mansion set in the colonial heart of the city. If you have 3/4 more nights to add onto your trip, spend it in the Peruvian Amazon exploring the depths of the forest by luxury boat. This works well either at the beginning or end of a trip – just a 2-hour flight from Lima, you’ll find yourself in an entirely unfamiliar, enchanting world, where naturalist guides will teach you about the flora and fauna unique to the region. There’s no rival to the luxurious Aria Amazon boat, offering an intimate experience with offbeat excursions such as piranha fishing and night trips by motorised skiff. The boat’s stunning design with floor-to-ceiling windows connects you to the sights and sounds of the Amazon, and if you’re lucky you might spot the elusive pink river dolphins surfing the waves from the bow. … Fly back home and share your stories! 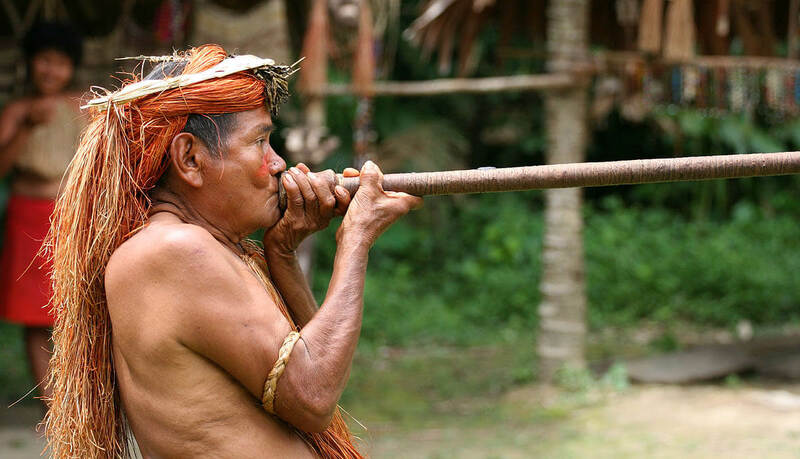 There are plenty more adventures to be enjoyed in Peru, from trekking to Rainbow Mountain, to visiting local charities, meeting with remote Indian communities and soaring over the Nazca Lines.